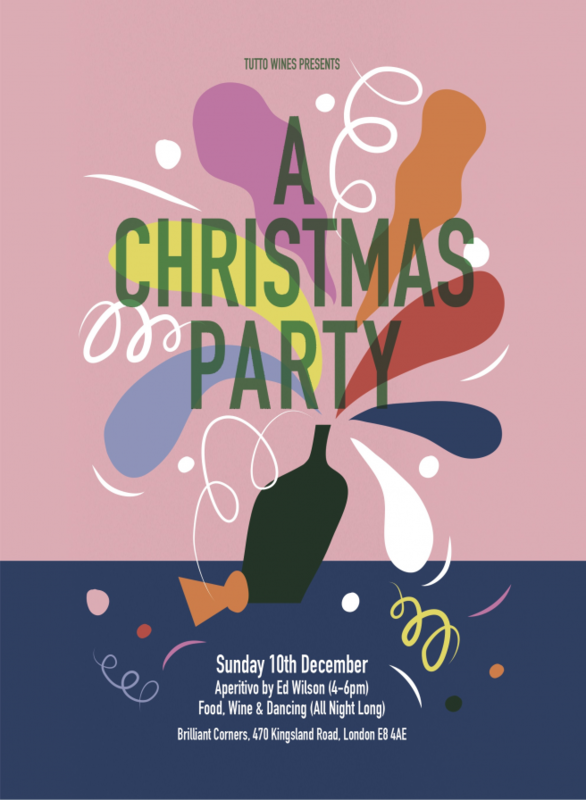 On Sunday we are hosting our Christmas Party at Brilliant Corners. Join us from 4pm for aperitivo. The snacks are by Ed Wilson and on us for the first few hours. Wash them down with some of our favourite wines that are made with good times in mind. From 6pm the kitchen at the ‘Corners will be open as usual, satisfying all your cravings ’til late. After three years of producing the beautiful artwork for this event, the lovely Milena is finally joining us in London to play some records. She’ll be alongside some familiar faces at the controls of the incredible sound system, keeping you dancing all night long. As a turkey is nothing without the stuffing, the snowman, tree & modern day mistletoe all return. Oh & you’ll never guess who is jolly old St Nick! We can’t wait until Sunday.